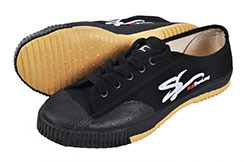 The soft rubber allow to amortize the jumps. 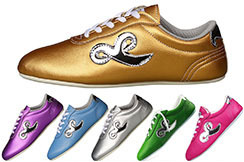 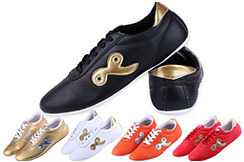 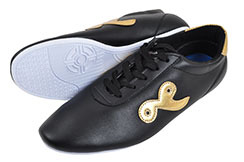 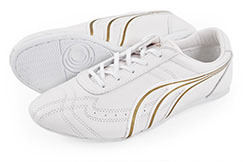 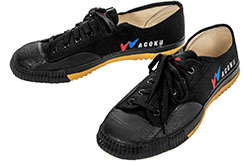 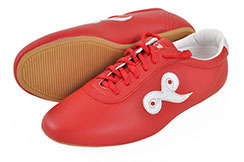 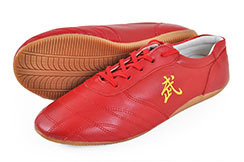 Suitable for training and competition Cloth and rubber shoes. 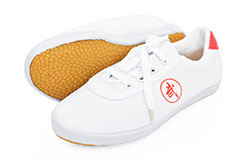 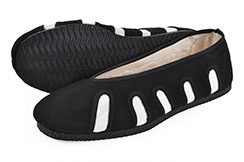 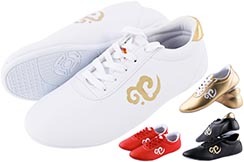 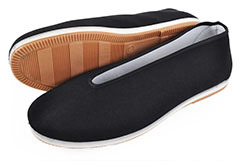 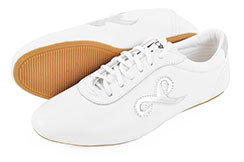 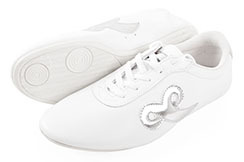 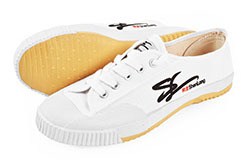 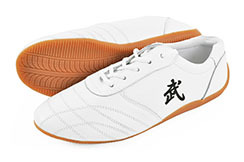 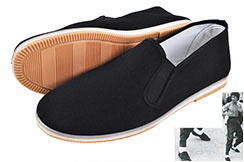 Very resistant shoe model, comfortable and with good grip, has a soft sole for Wushu practice. 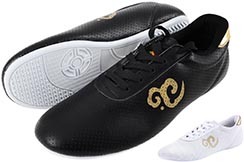 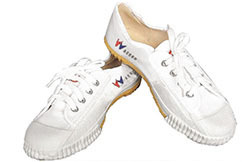 Model of shoes very resistant, comfortable and with good grip,, has a soft sole for Wushu practice. 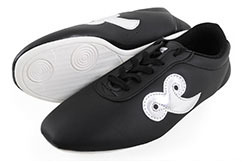 Plastic and rubber sole, leather shoes for Wushu practice. 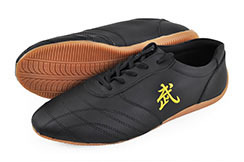 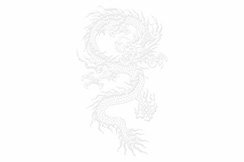 Wudang shoes, comfortable. 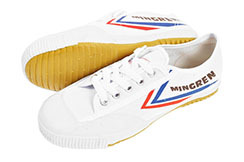 Size available: from 34 to 45. 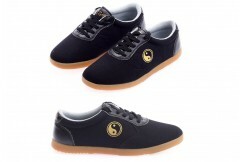 Kung-fu shoes, various colors, various textiles and stiching.